On March 10-11, 2017, thousands of people from all over the world attended a two day conference in Houston, Texas, to learn unconventional secrets and wisdom to start and run a successful business from Prophet Uebert Angel (http://www.uebertangel.org), a man of God, a millionaire, a successful businessman, a prolific author, and a pioneer of the contemporary Prophetic Movement that is backed up by undeniable miracles, healings, signs, wonders, accurate prophecies, and the revelation of Euagellion, The Good News of God’s Grace. 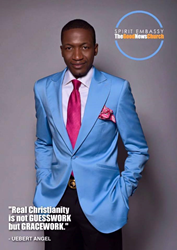 UN Peace Ambassador Uebert Angel is the founder of “The Millionaire Academy”, and of Osbourne Institute of Theology. Poor people are good managers of their poverty and money does not go to nice people. The demon of poverty is more powerful than prayer and fasting combined, and that is why most prayer warriors who do not apply the rules to be rich are usually broke. For so long, people have been wrongly taught that prophecy is for the time of old. 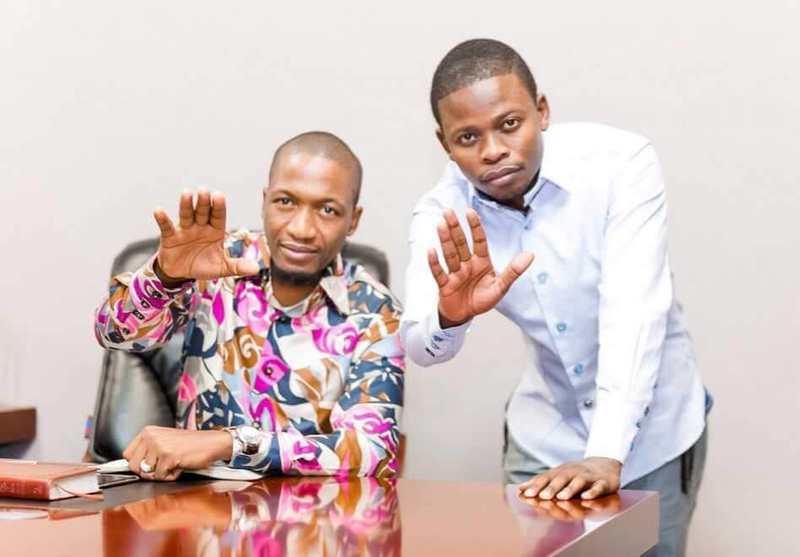 However, a few years ago, it became apparent worldwide that God is still speaking today through some of the contemporary major prophets such as Prophet Uebert Angel (http://www.uebertangel.org) and Prophet Shepherd Bushiri (Major1). A review of the videos they posted on their Youtube accounts (https://www.youtube.com/user/propheticchannelTv ; https://www.youtube.com/user/SpiritEmbassy/videos), proved to many people that they are genuine prophets. On March 10-11, 2017, Uebert Angel (https://www.facebook.com/ProphetUebertAngel) held a two day conference in Houston, Texas, to teach people unconventional secrets and wisdom to start and run a successful business. 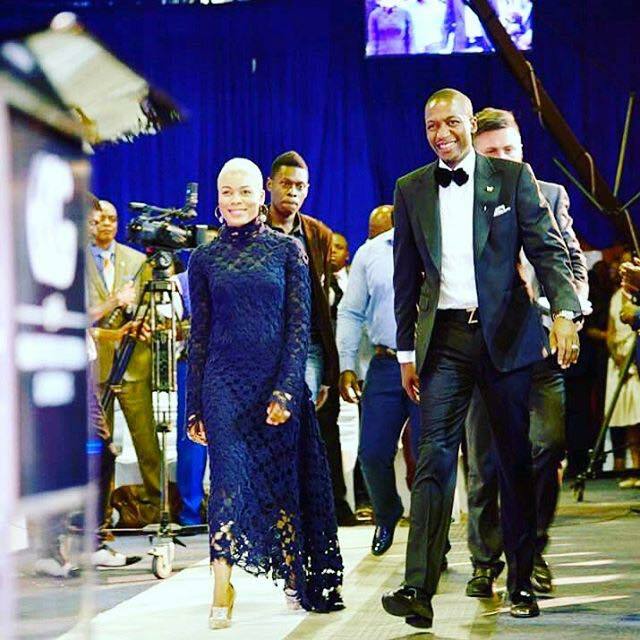 Hosted by Pastor Jeremiah Asomugha (http://www.jaministry.org), a spiritual son of Prophet Uebert Angel, this meeting attracted thousands of people from Canada, UK, Cameroon, Trinidad and Tobago, Kenya, Tanzania, Uganda, Ivory Coast, several states in the US, etc. The prophet did crazy miracles and prophecies. Several people were instantaneously healed from diseases (e.g. high blood pressure, diabetes, cancer, deafness, and kidney) just by passing under the shadow of the prophet. As the pioneer of the miracle money, Uebert Angel spoke the Word and many people received miracle money immediately and credit scores were raised. God located a conference attendee through the prophet who accurately prophesied to him and his wife with deep details including his date and place of birth, his distinction during his PhD graduation as Doctoral Marshall (first of his class of hundreds of doctorates) in the USA, the age of the pregnancy of his wife, the year he moved to the US where he now lives as a dual citizen, the name of his business, DiasporaEngager (World's #1 Global Diaspora Engagement Social Media Platform - https://www.DiasporaEngager.com) and how God has been talking to him about it, etc. The crowd was very shocked by the prophecies and some people were holding their head because they could not believe it. Many miracles described in the Bible have been performed by Uebert Angel and Shepherd Bushiri (Major 1) (http://www.shepherdbushiriministries.org). The accuracy and magnitude of their prophecies, deeds, and demonstration of the power of God are a true testimony of their unquestionable dominion and anointing. 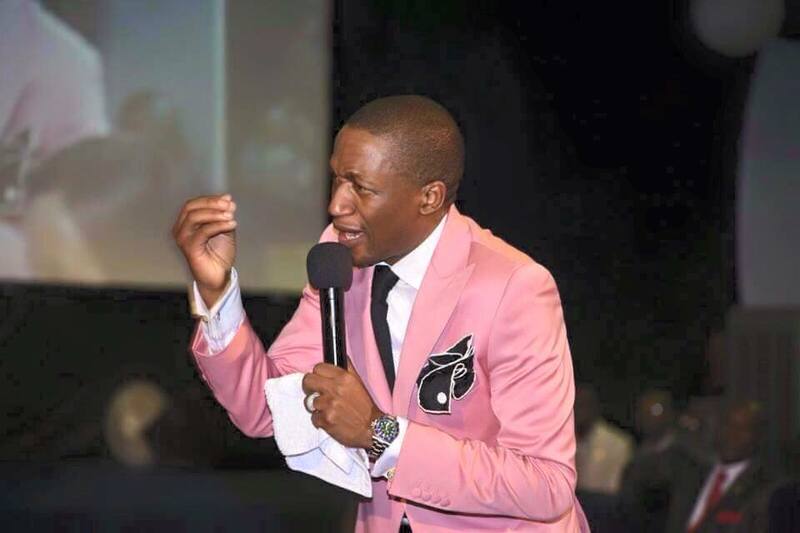 He is a pioneer of the contemporary Prophetic Movement that is backed up by undeniable miracles, healings, signs, wonders, accurate prophecies, and the revelation of Euagellion, The Good News of God’s Grace. Sam Barkeley Construction (https://www.sambarkeley.com), a preconstruction planning, construction management, land and building acquisition company, which has been doing projects in Europe, Africa, and in the USA. 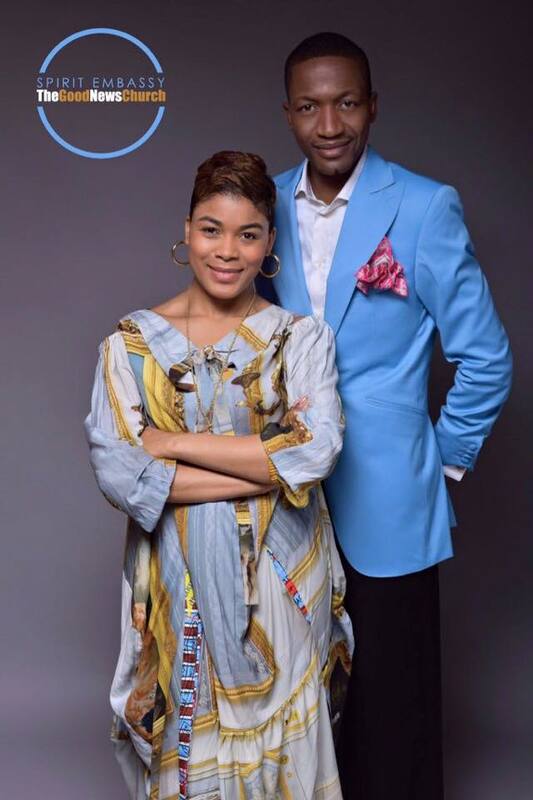 He is happily married to Prophetess Beverly "Bebe" Angel, and together, they have 4 sons. 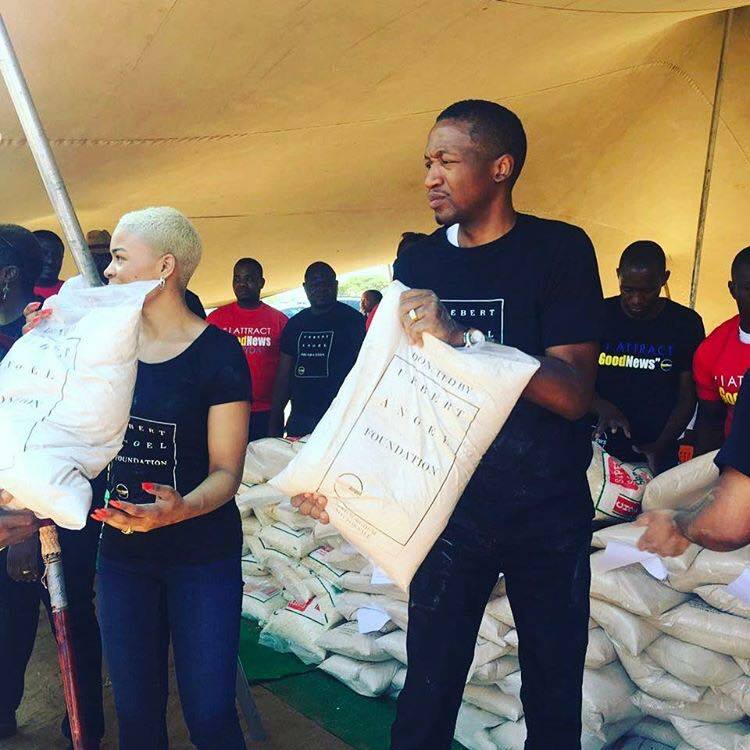 Through the Uebert Angel Foundation (https://www.theangelorganisation.com), they have been changing lives in some of the poorest communities. The mentor of Major1 (http://shepherdbushiriinvestments.com) is a very successful and international businessman who has more than 200 commercial and residential real estates across the globe. Some of his businesses are grouped under the parent company "The Angel Organization". This climate change lobbyist has given motivational speeches in several African countries, USA, Canada, UK, the Caribbean, Australia, India, etc. He is one of the wealthiest ministers in the world and the second Zimbabwean in history to be featured in the prestigious Forbes Magazine, which described him as "one of those making multimillion dollar fortunes, these do not inherit riches, they make them on their own.” The acquaintances of this UN Peace Ambassador include heads of state and other world leaders. 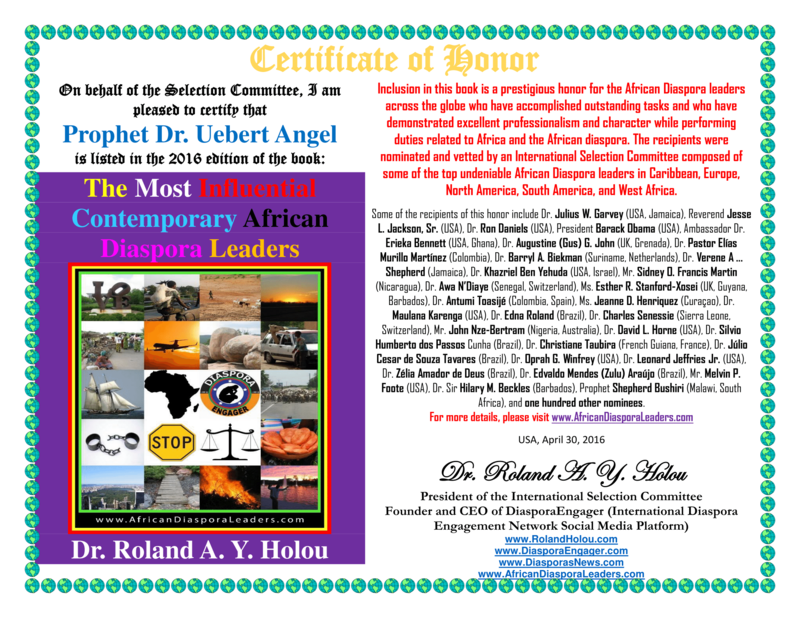 He obtained two degrees in Finance (University of Salford, UK), a Masters’ degree in Applied Philosophy (University of Wales, UK) and has received honors and awards including “The Most Influential Contemporary African Diaspora Leaders” honor in 2016 (http://africandiasporaleaders.com/uebertangel).